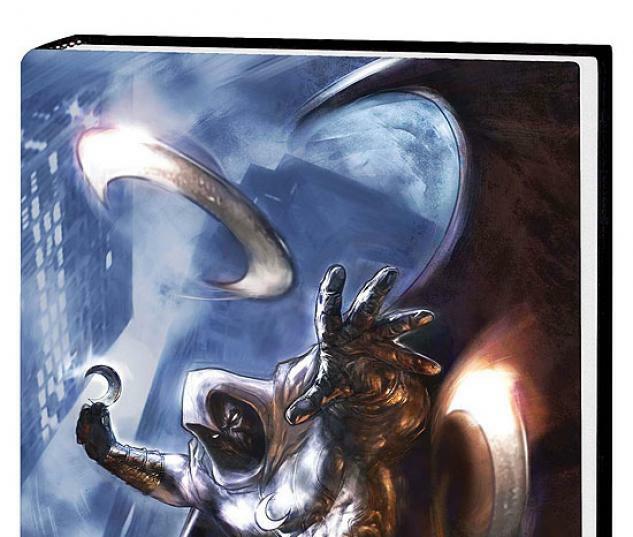 Moon Knight has been an eyesore to the Initiative...and he's about to pay the price. With Tony Stark forced onto the sidelines, Norman Osborn has been tapped to bring in the fugitive super hero - by all means necessary. 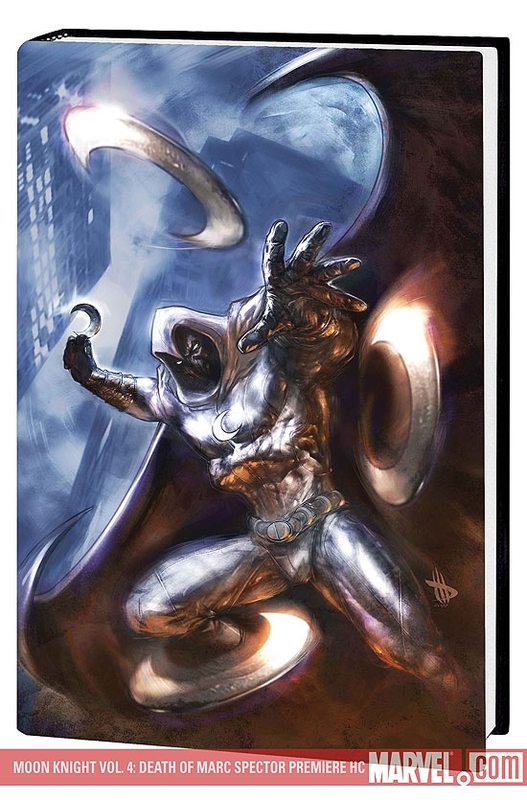 That's right, True Believer, the Thunderbolts have just been sicced on Moon Knight. To survive, he's going to have to go a bit crazy. Then, it's Christmas Eve. A time for family. A time to dream. But for Moon Knight, it's just a night like any other - and tonight he's got his sights on a pair of hitmen who picked the wrong Santa to kill. 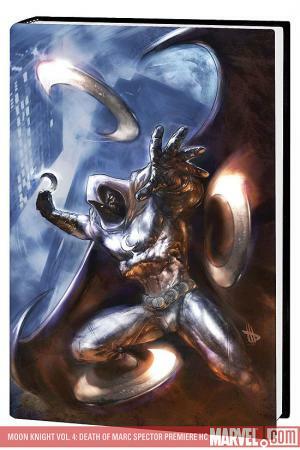 Collecting MOON KNIGHT #21-25 AND MOON KNIGHT ANNUAL #1.